Water Treatment Services in Florida: What is an oxidizer? 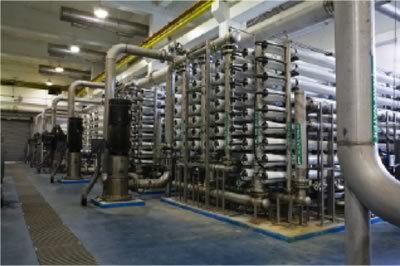 Oxidizers play a great role in the water purification process and are used in many water treatment systems across Florida. Oxidizers use a patented technology to naturally remove iron and Sulfur from water. It makes use of absolutely no chemicals or aerators. It also uses no air compressors. How does it work? By using a natural oxidation process it can remove sulfur and iron leaving your water clean, fresh and odor free. What are the greatest benefits to making use of Oxidizers and acids in your water system? Eliminates the potential for iron stains to appear. Ensures that you don’t need to use chemical feed systems. Water softeners will not iron foul. Ensures that the black oxidization and iron clogging does not affect your pipes. If you are looking for oxidizers and acids in the Florida area, then Hydro Solutions is just the place to go. We offer our clients water treatment services on a professional basis. We offer a full spectrum of water treatment services and will advise you on the right course of action and products for the job. We understand that having access to clean and safe water is a top priority for you and your family and we will make this possible for you. Contact us at Hydro Solutions for more information and advice on our oxidizers and related water treatment services today.